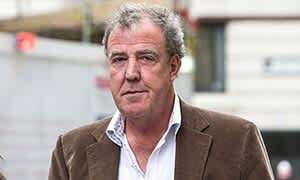 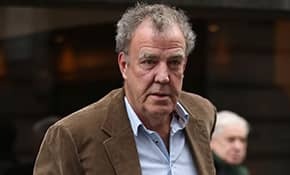 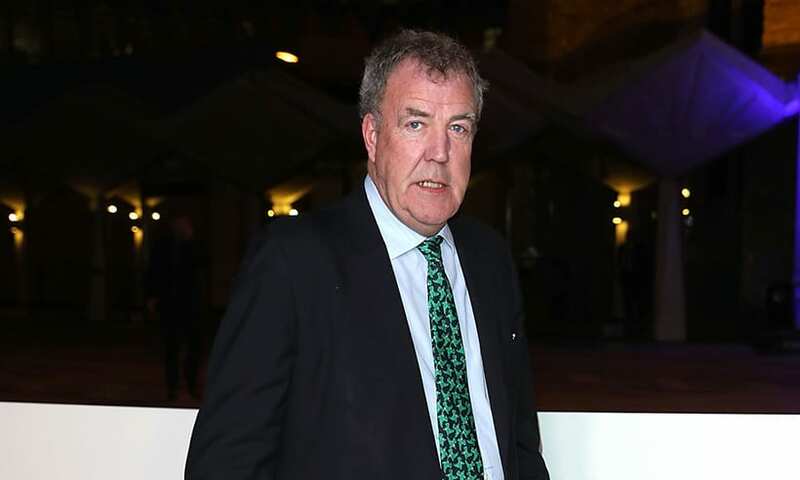 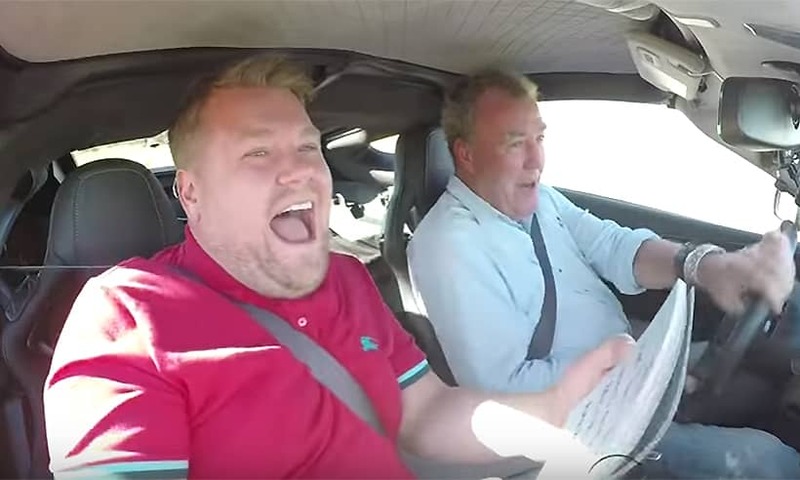 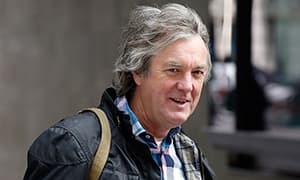 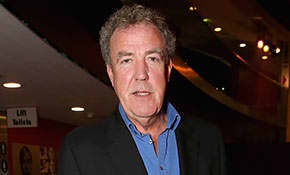 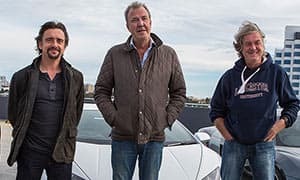 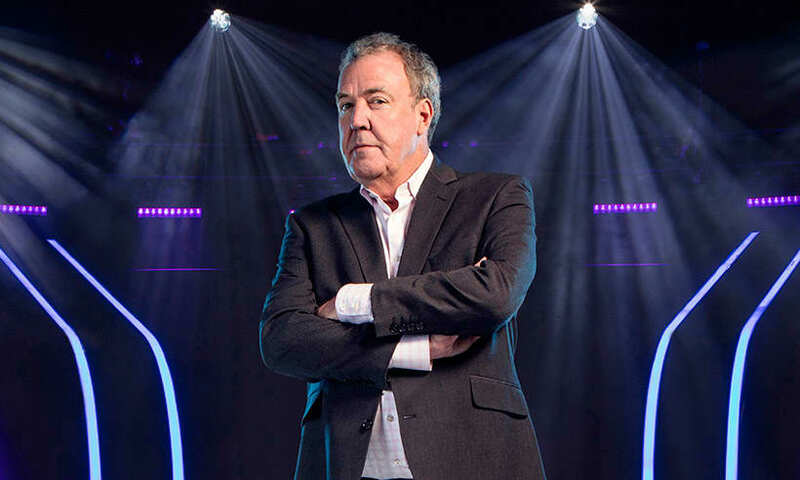 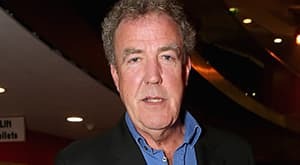 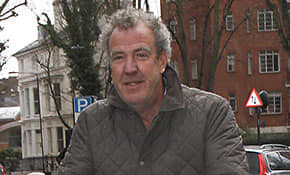 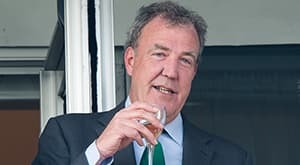 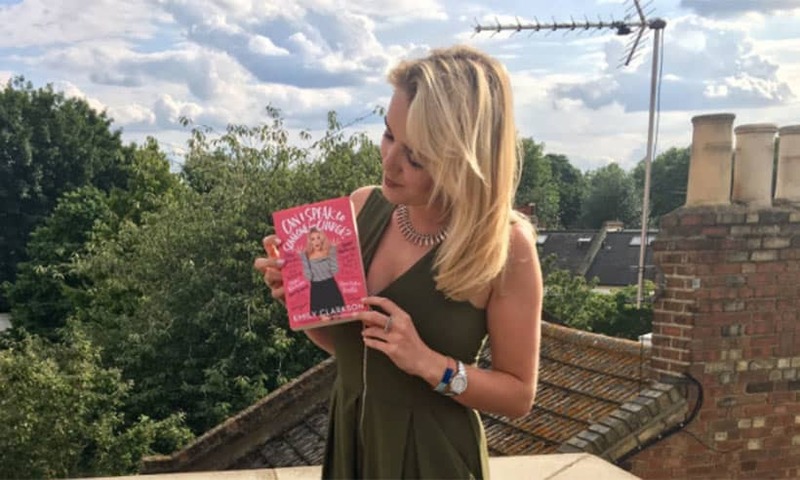 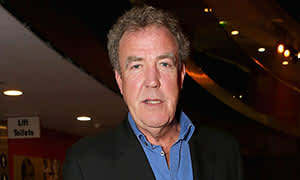 Jeremy Clarkson: Latest News, Pictures & Videos - HELLO! 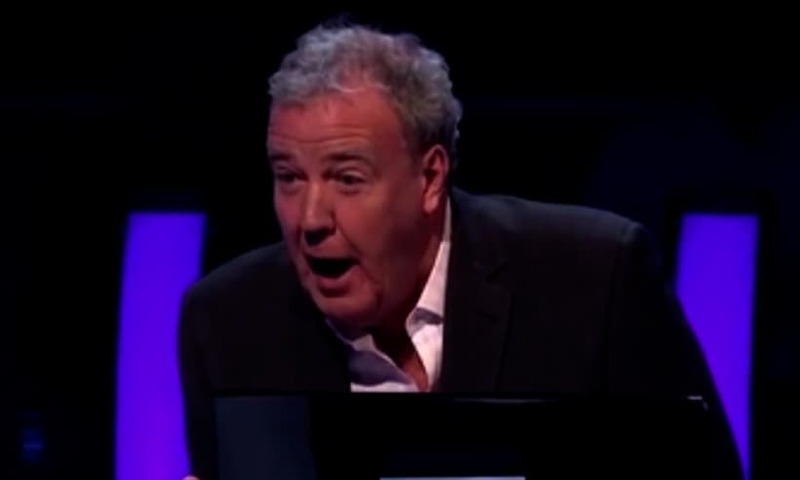 Jeremy Clarkson makes the most epic blunder on Who Wants to Be a Millionaire? 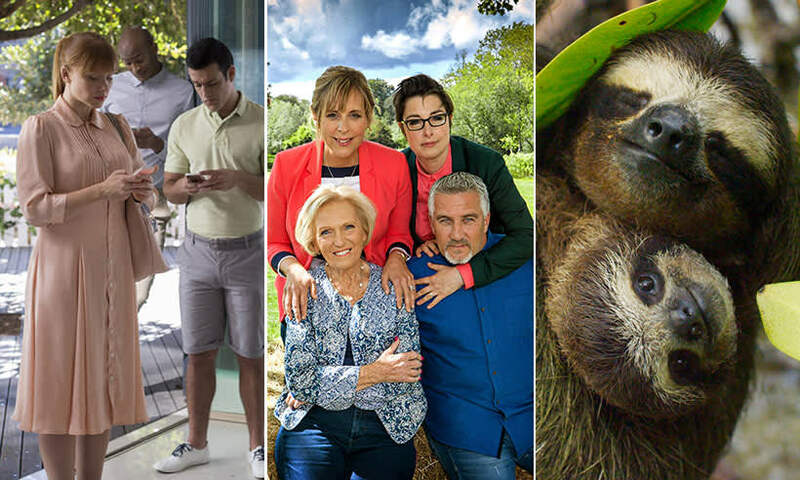 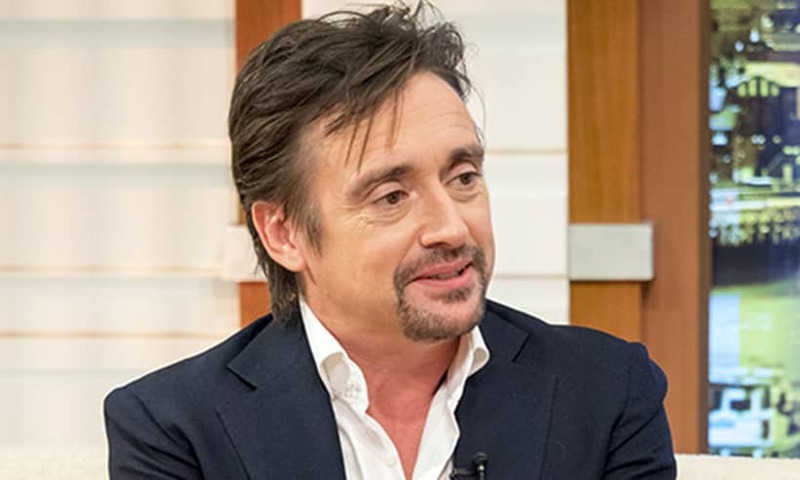 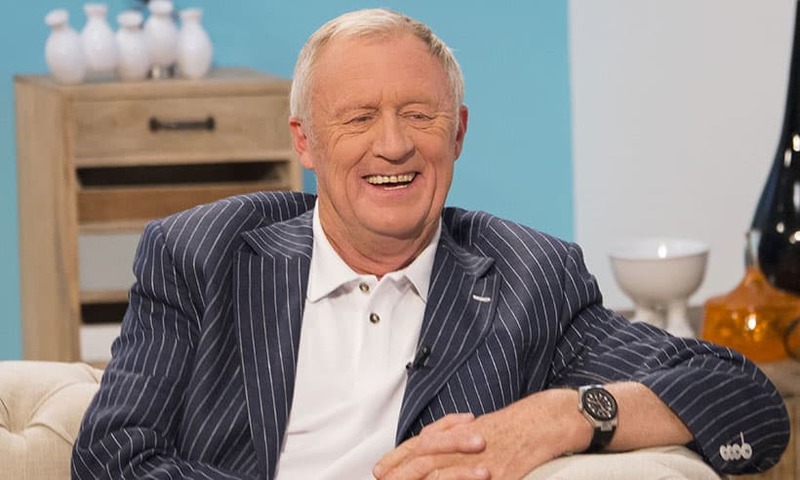 Twitter reveals most popular autumn TV shows – are you watching?